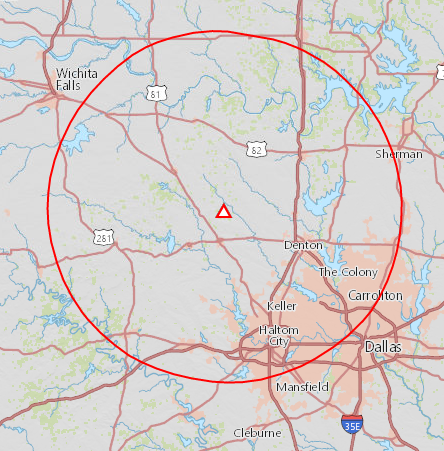 When D/FW radio station KRNB 105.7 FM dropped the “Steve Harvey Morning Show” at the end of August, there was no immediate announcement of a replacement and no immediate explanation. The Star-Telegram reports the replacement became clear this week when Claudia Jordan, who will co-host “The Morning Rush” with comedian Rudy Rush, spilled the beans on Instagram. “Dallas get ready. We about to be a problem in these radio streets! 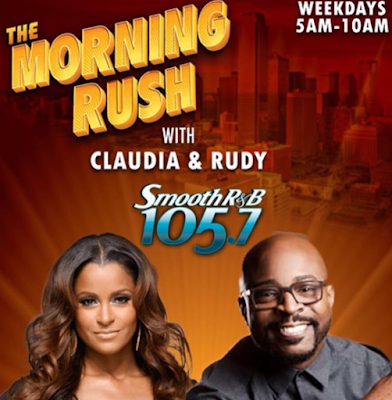 #TheMorningRush with Claudia & Rudy. Starting Monday Sept 24th 5am-10am.,” Jordan wrote in a post.